Joseph N. DiBello, Jr., M.D., F.A.C.S. Every patient deserves to have the best possible experience when choosing to have cosmetic or reconstructive surgery. With this goal in mind, Dr. Joseph DiBello approaches each treatment plan with care, compassion, and total focus. He will listen attentively to your unique goals, evaluate your concerns, and develop a customized program in collaboration with you. As a board-certified plastic surgeon, Dr. DiBello understands that achieving the desired outcome is about blending art and science, not simply solving a perceived problem. By recognizing the emotional as well as physical factors involved, he can provide a more satisfying result that best reflects your vision. 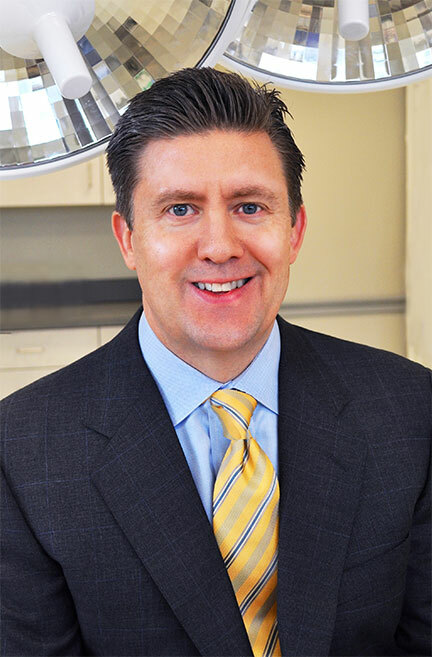 Dr. Joseph DiBello is a board-certified plastic surgeon, a Fellow of the American College of Surgeons, and a Diplomate of the American Board of Plastic Surgery. He is extensively trained in today’s most advanced cosmetic techniques and technology, utilizing state-of-the-art approaches that can achieve natural-looking results in the safest environment possible. 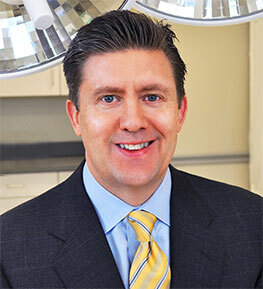 For these reasons, as well as his commitment to kind and compassionate care, Dr. DiBello is the surgeon other health professionals, and patients like you, come to when they seek to improve their appearance. Enhance or restore the shape, size, and fullness of the breasts with procedures like breast augmentation, breast lift, and breast reduction. Create a more defined silhouette with a wide variety of body contouring treatments, including liposuction, tummy tuck, mommy makeover, and more. 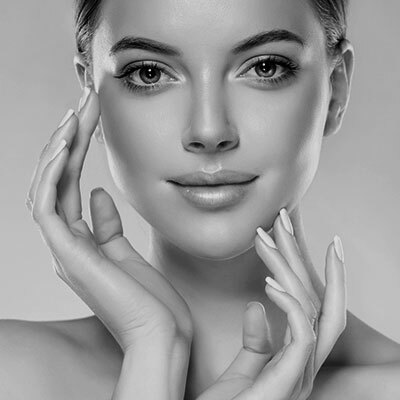 Reduce signs of aging, improve facial harmony, and complement your natural beauty with procedures such as facelift, rhinoplasty, and eyelid surgery. Rejuvenate your appearance with little to no downtime through minimally invasive treatments like BOTOX® Cosmetic, dermal fillers, and microdermabrasion. Get a more masculine, toned physique or refine your features for a youthful appearance with eyelid surgery, liposuction, gynecomastia treatment, and more. Today’s breast augmentation patient has more options than ever before. Understanding how each choice can affect your outcome requires the expertise of a plastic surgeon with years of experience personalizing treatment plans to best suit the woman’s individual needs. More choice means greater customization, but it can also cause confusion for many patients. Dr. DiBello will provide guidance and advice so you can determine the ideal approach for your desired look, and the final decision will always be yours. With so much choice, we believe in giving patients the highest quality options. In addition to traditional saline implants, Dr. DiBello is among the few board-certified plastic surgeons able to offer the IDEAL IMPLANT®. It is one of the most advanced implant styles on the market, and can deliver the natural feel women ask for most along with a reliable structure you can be confident in. The IDEAL comes in an array of sizes while offering a wide range of benefits, like a lower risk of rupture, less likelihood of capsular contracture, reduced incision size, and the peace of mind of saline. 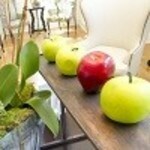 We will be happy to go over the difference the IDEAL can make during your initial consultation. Dr. DiBello and his staff are unmatched in kindness, professionalism and overall approach. Dr. DiBello has an amazing bedside manner. I am only 1 week post op and I can already tell that my results will be phenomenal and that is due to his amazing abilities as a surgeon. Out of the 3 consultations I went to, Dr. DiBello and his staff were everything they said they would be…the best at what they do. I am so happy with him and his staff!